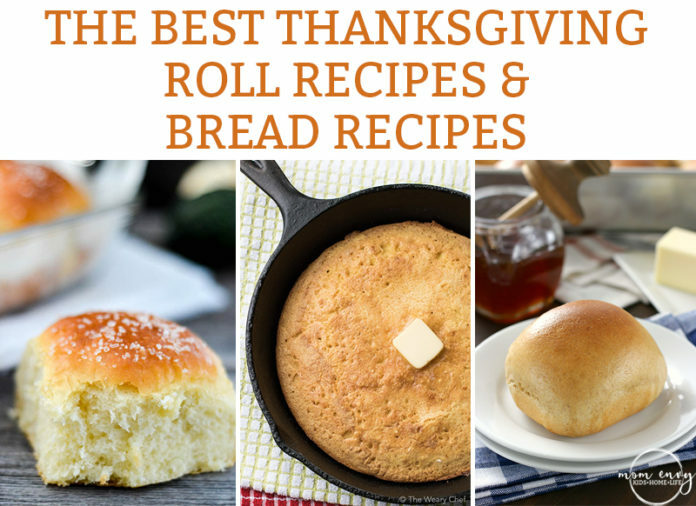 The Best Thanksgiving Roll Recipes and Bread Recipes, Ever. Bread is a must-have at all of our Thanksgivings. My family loves bread and so do my children. It’s common for my boys to eat an entire meal of mostly bread when we go out to eat. The poor waiters at Texas Roadhouse have to bring far too many bread baskets to the table for my boys (they can eat a basket of rolls each). Do you have a favorite Thanksgiving bread recipe? I’d love to hear about it. 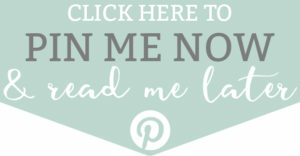 And if you’re a blogger and you have a great recipe on your blog, send me a message so I can include it! Check out the rest of the collection. 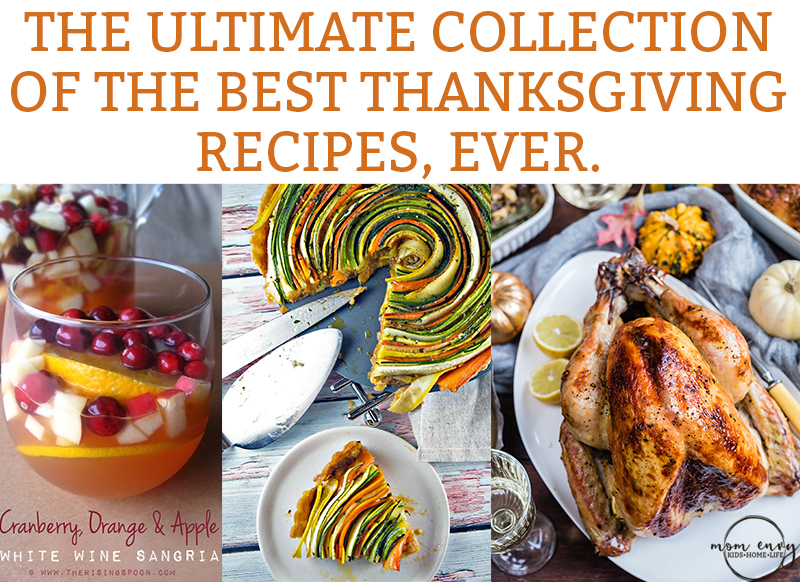 It’s the Ultimate Collection of Thanksgiving recipes (seriously). It has everything from turkey to 60 different vegetable side dish recipes! Looking for a great gluten free roll recipe for Thanksgiving? 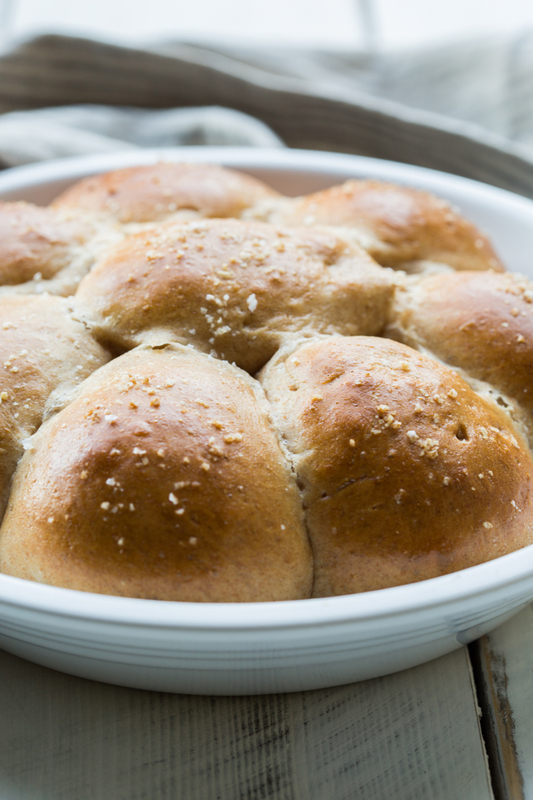 These gluten free pull-apart dinner rolls fit the bill. There’s no need to do without rolls just because you have to cook gluten free. 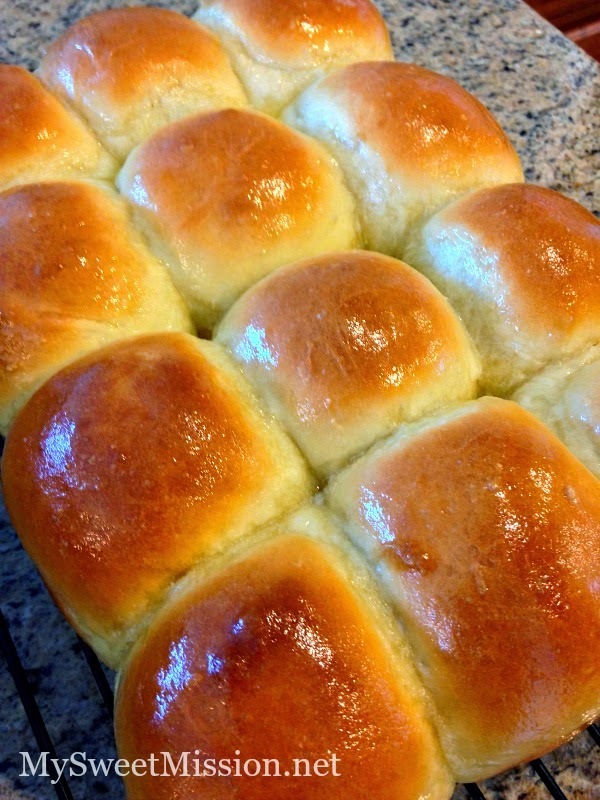 These dinner rolls are fluffy and soft. There is something special about bread made from scratch – your guests will love that you went the extra mile for these. 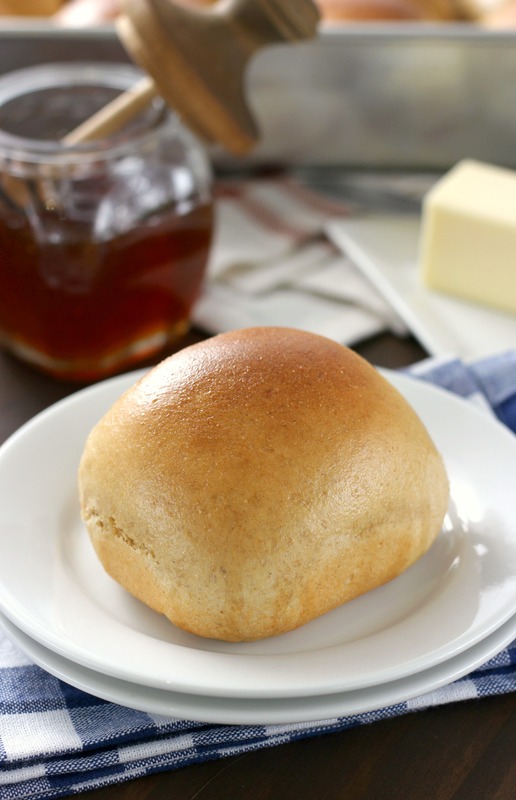 If you are a fan of Texas Roadhouse rolls (who isn’t?? They’re my boys absolute favorite), then you have to check out this recipe. Darcie found a way to make them a little healthier for you. Although fresh bread is an extra special addition to any dinner, it can take a lot of time to make it. 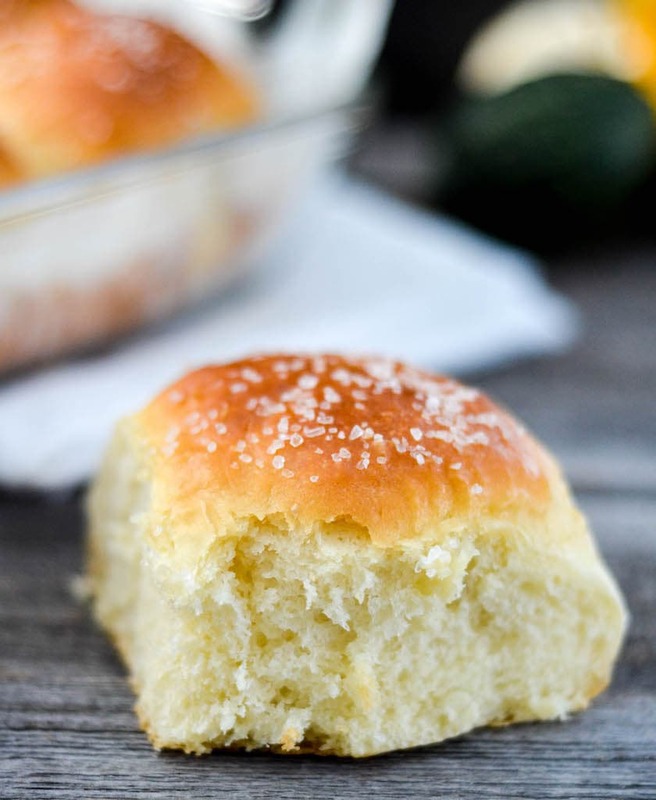 These rolls can be made (start to finish) in just 30 minutes. This is such a unique roll recipe. They include pumpkin – and I don’t mean cinnamony nutmeggy pumpkin spice. I mean actual pumpkin. 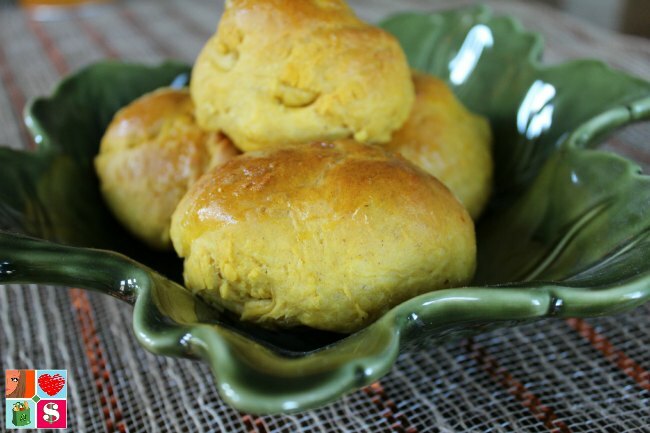 The added pumpkin creates a soft, savory yeast roll. If you have some guests with some dietary needs, this bread can meet many different food intolerances/preferences. Believe it or not, this bread is oil free, dairy free, and vegan. This is one of the most beautiful bread recipes I have seen. The colors shine through the dough. 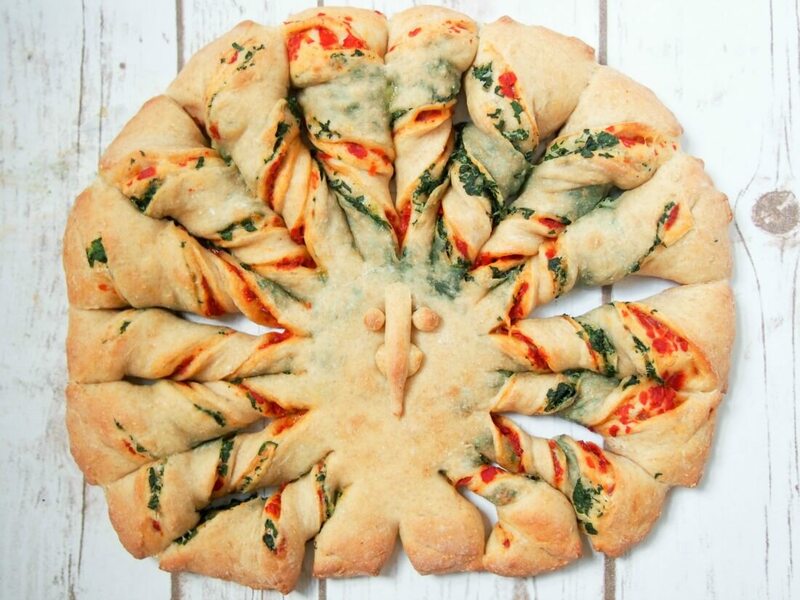 And if you didn’t notice, this bread is actually shaped to look like a turkey. What a cute option for the kids! 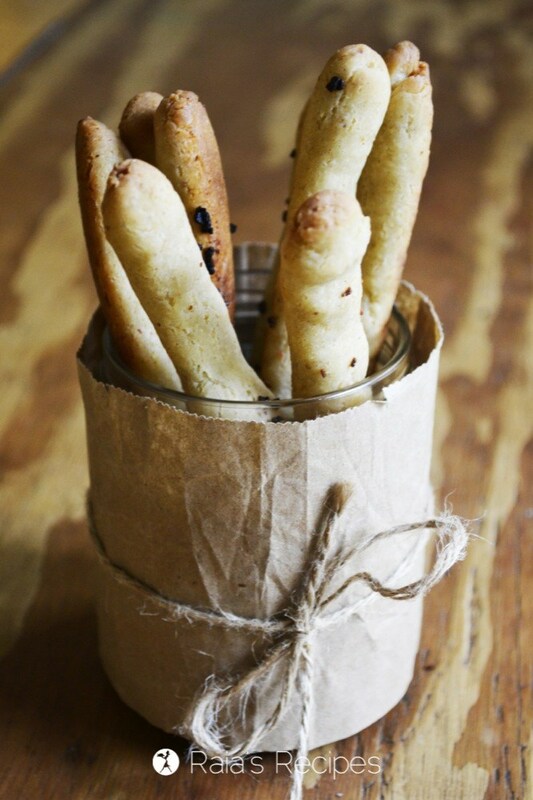 Breadsticks are such a nice change for Thanksgiving (although these can be made into rolls as well). This is a great option for those with guests that eat gluten-free. 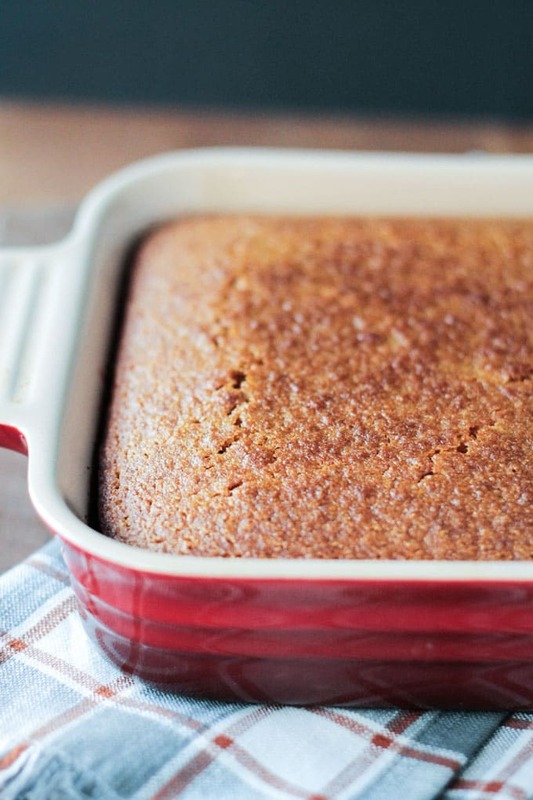 Here’s another option for gluten-free bread on Thanksgiving. This recipe is so easy – it can be made with a mixer all in one bowl (no need to sift or mix dry ingredients separately). 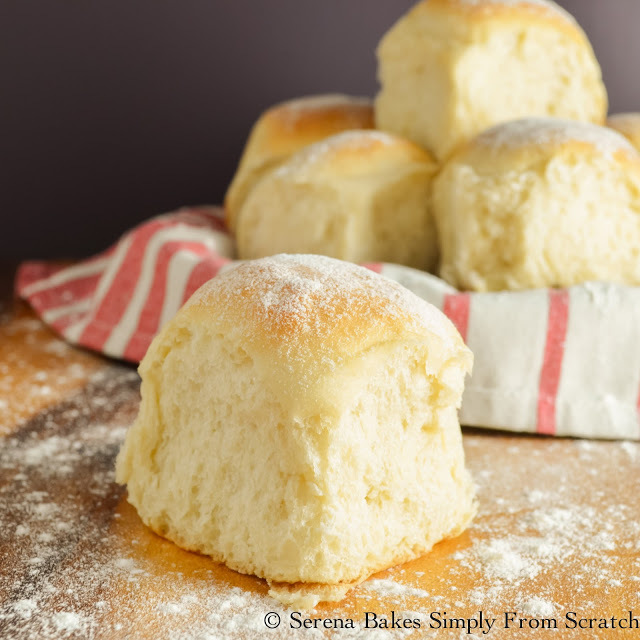 These salty and sweet rolls are completely decadent with the addition of butter brushed on top. Although these rolls need to be kneaded, the mixer and dough hook can do all of hte work for you. 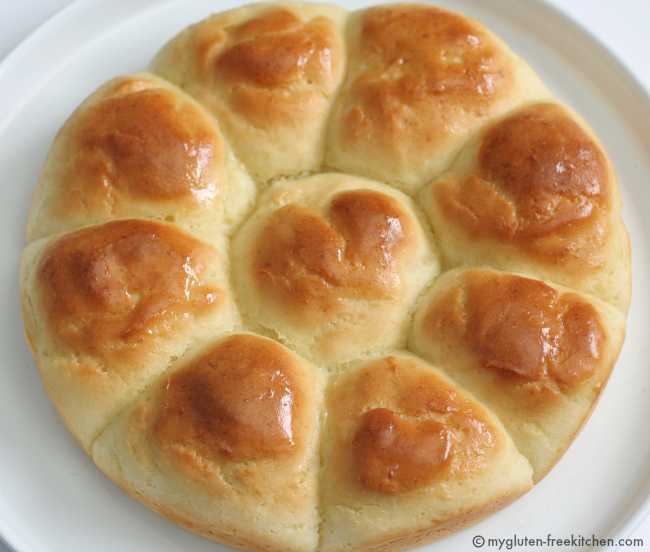 Learn how to make simple and easy yeast rolls. Ann makes it easy with step by step directions and pictures to go with the recipe. 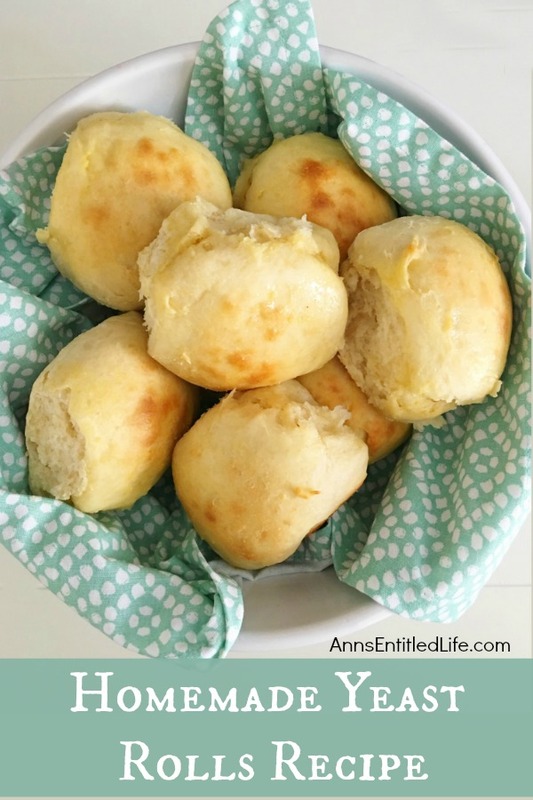 This recipe is a simple and classic roll recipe. It pairs perfectly with Thanksgiving dinner and is simple enough all of your guests will enjoy them. 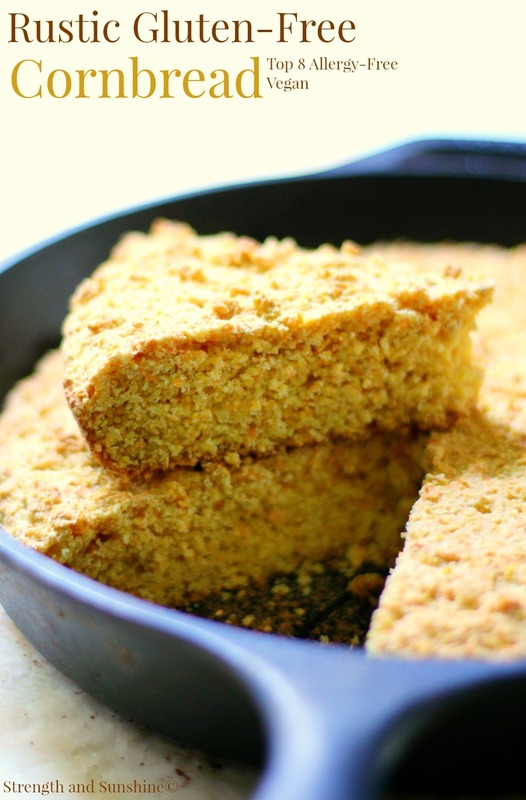 If you have any guests with Celiac Disease or one of the top 8 allergies or lives a vegan lifestyle, then this rustic cornbread recipe will meet all of their dietary needs. One thing I have love about it is that it’s made in a skillet which gives it a real homey feel. 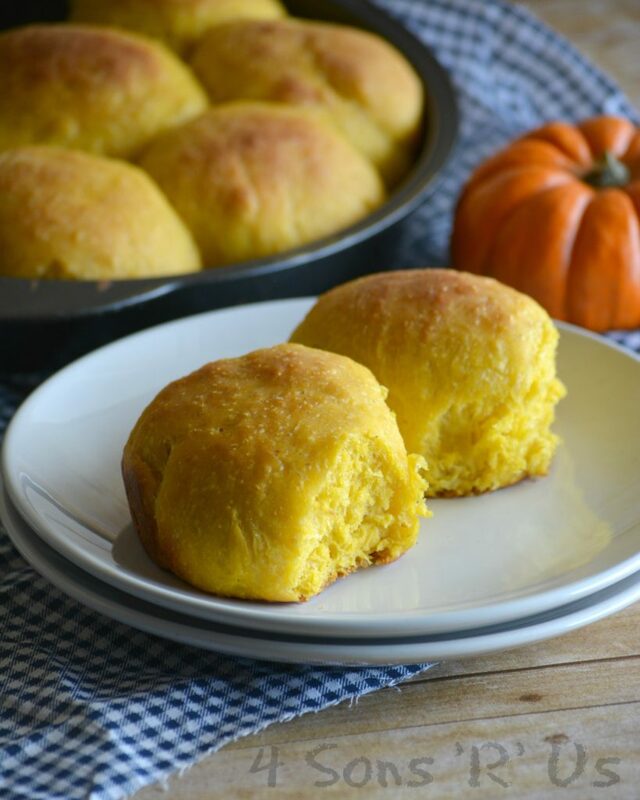 These pumpkin rolls are full of pumpkin and pumpkin spices. It’s almost like getting to eat dessert during Thanksgiving dinner. 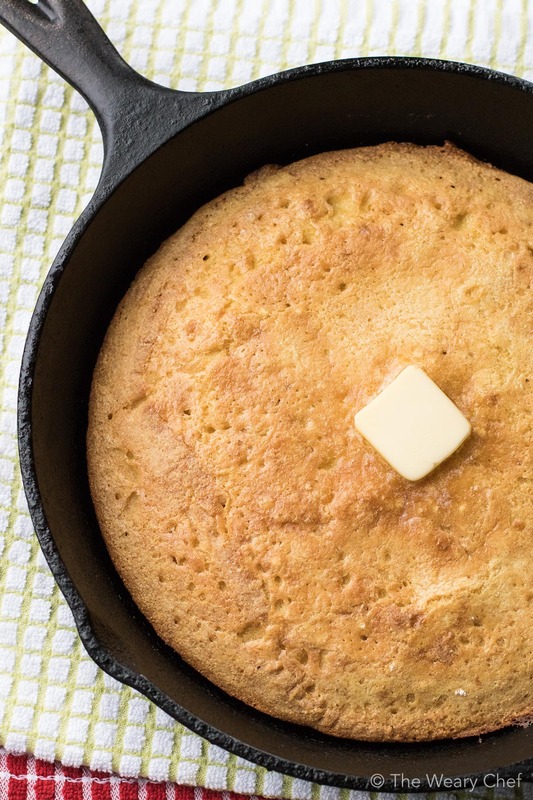 This cornbread recipe is so easy to make. I love bread recipes that use a mixer and don’t require kneading. Your kids can easily get involved to help make this one. 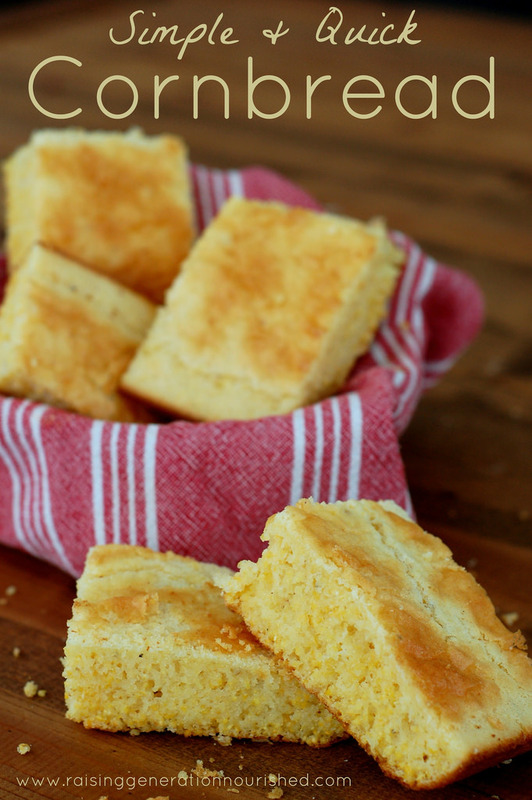 Biscuits are my personal favorite bread side for Thanksgiving. 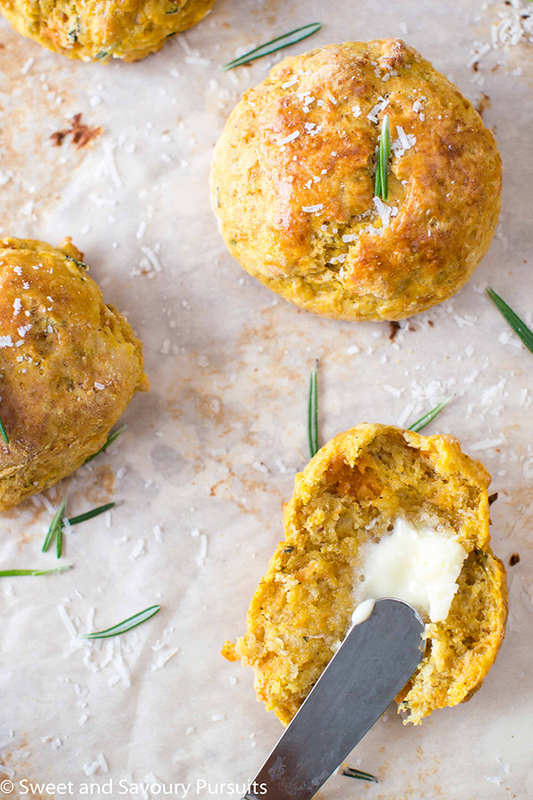 These sweet potato biscuits are extra special with the added sharpness of the Parmesan and the earthiness from the rosemary. Thanks so much for stopping by! 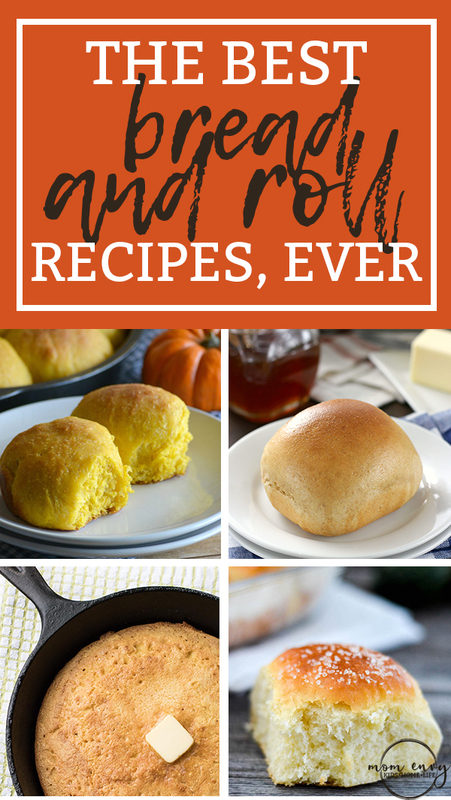 Love your pumpkin dinner roll recipe!